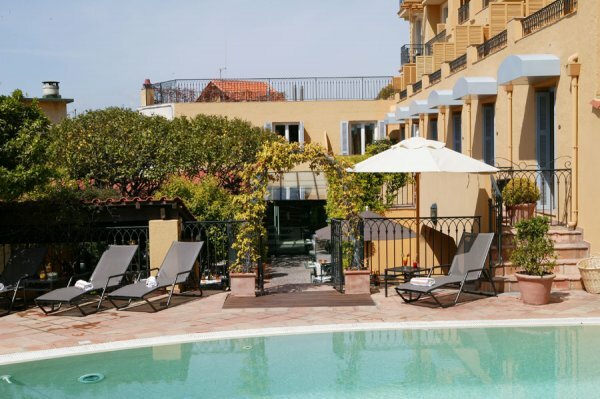 Stylish and with popular appeal in equal measure, Nice possesses the charm of those Mediterranean cities where the relaxed rhythm of life derives as much from the beauty of the town as from its exceptional climate. 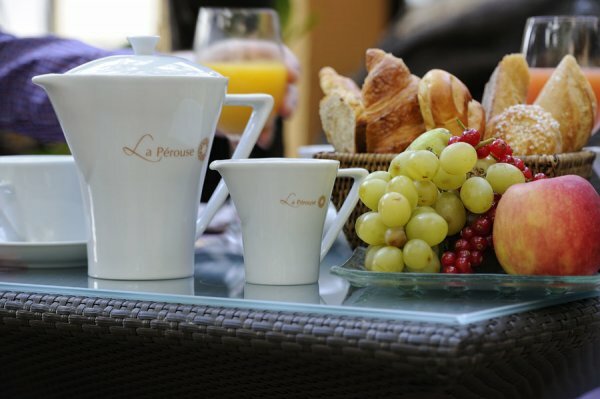 You will discover many treasures here including the charming hotel LA PEROUSE with its feel of a private residence. 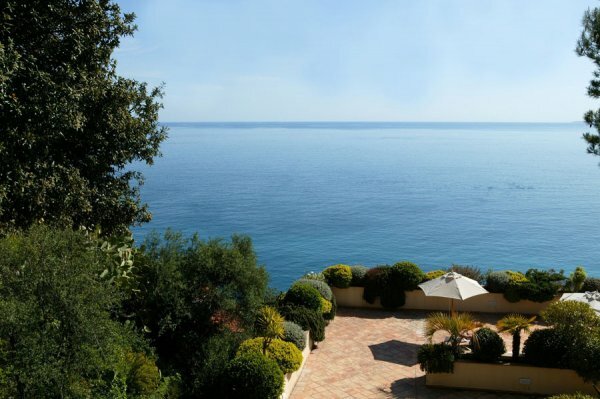 Tucked into the hillside below the chateau and just a short walk from the Old Nice, its magical setting overlooks the Mediterranean – a peaceful retreat away from it all, with the city at your feet. 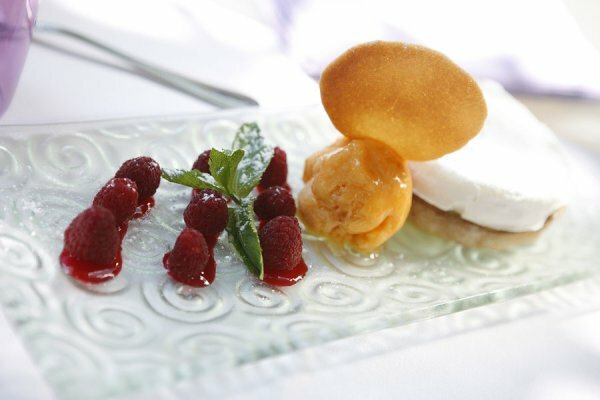 This wonderful establishment has been tastefully renovated and offers a sophisticated and relaxed ambiance. 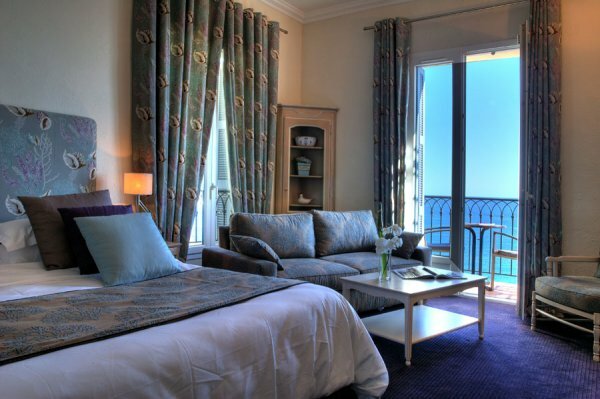 Refined Provencal interior design and contemporary comfort – an open window on the Baie des Anges which inspired such artists as Dufy and Matisse. Two rooms (60 m2) provide a setting for your professional meetings. They feature up-to-date computer and video equipment and open on a terrace that enables organizing very pleasant coffee breaks. 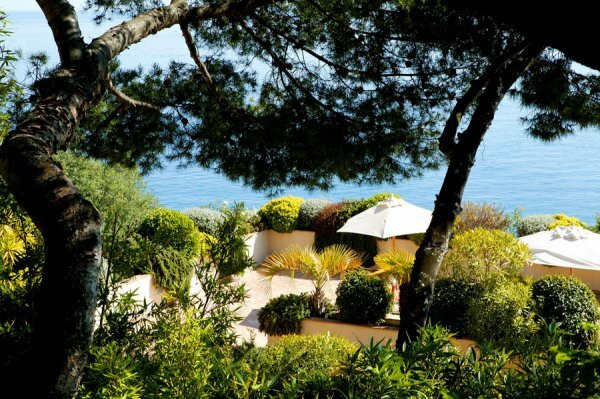 You overlook the city from a light-filled setting of surprising tranquility. Fifty-six rooms, featuring a predominance of woods and unpolished marbles combined with bold fabrics and lighting, compose a world of elegance and purity. 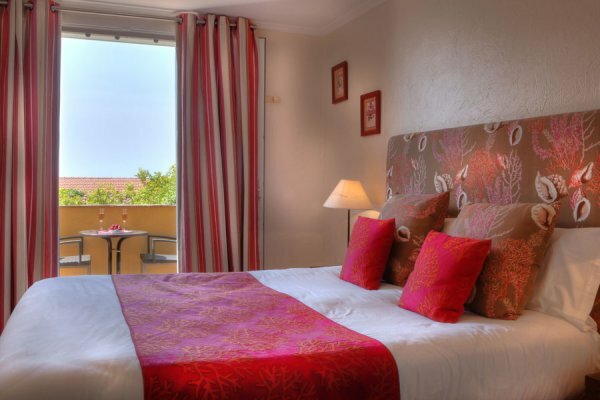 Our standard rooms are equipped with a double bed or twin bed. The bathrooms are equipped with a shower or bath. They are elegantly decorated and fully equipped (extra bed on request). 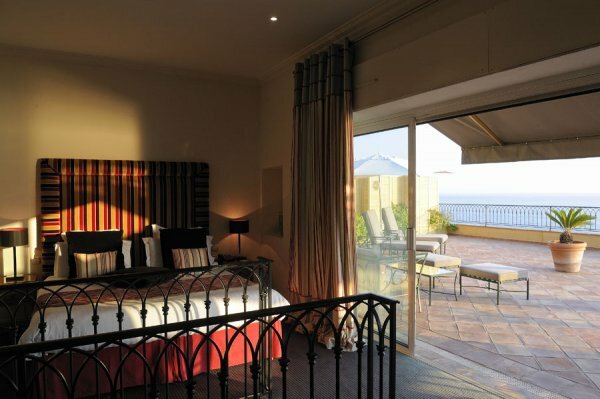 Our Superior Garden View rooms are equipped with a double bed or twin bed. The bathrooms are equipped with a shower or bath. 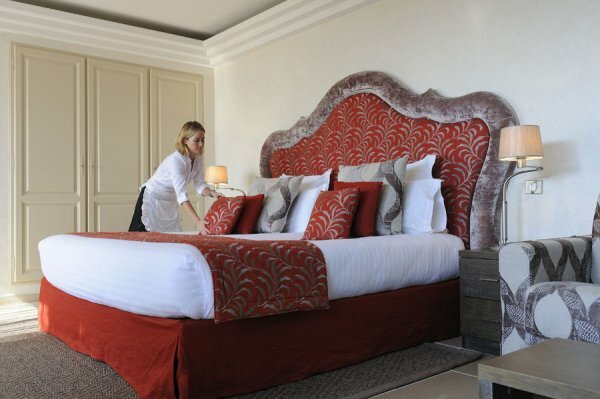 They are elegantly decorated and fully equipped (extra bed on request). 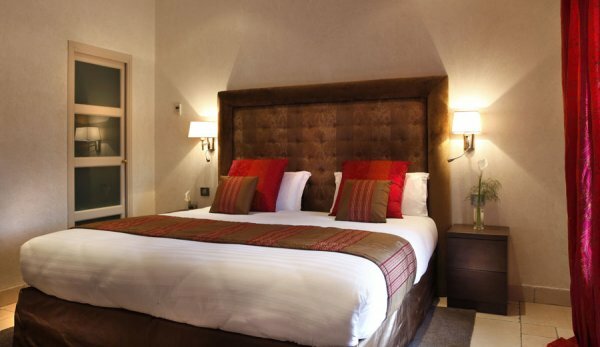 The superior room is equipped with a double bed or twin beds. 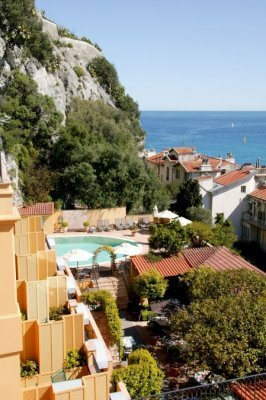 It is a quiet room with a balcony where you can enjoy your breakfast under the sun, with a view of Nice and the Promenade des Anglais. 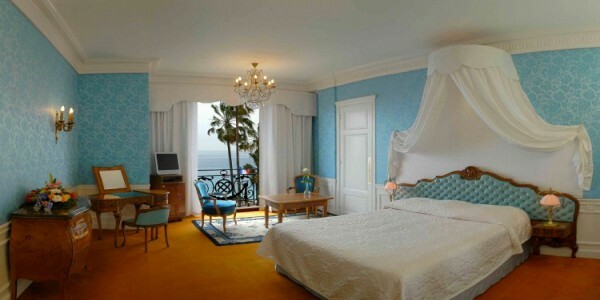 The Deluxe room is a double or twin room, fully renovated. 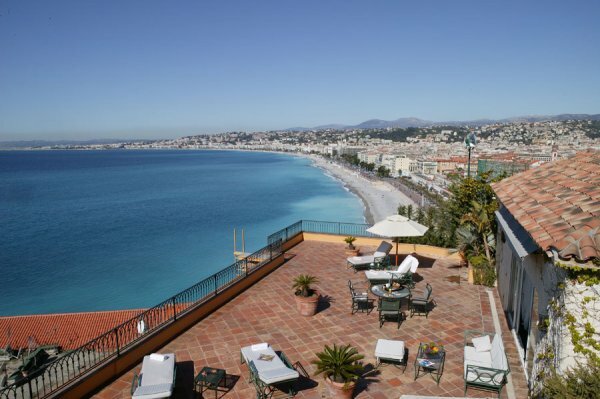 Enjoy a panoramic view of the Mediterranean, the Promenade des Anglais and the red roofs of Nice. 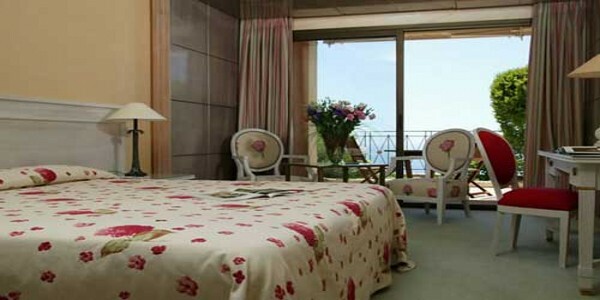 It is a quiet room with one of the most beautiful views from the hotel. Beds : Double bed or twin beds. The 4 suites have been completely renovated. 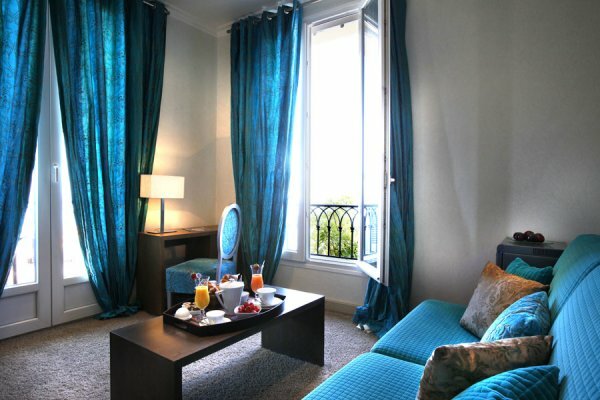 Junior suites or appartments offer a combination of space, comfort and refinment. They can respectively accomodate 3 adults or 2 adults and 2 children. The 2 Suites have been completely renovated. Both offer a combination of space, comfort and refinement. They can respectively accommodate 3 adults or 2 adults and 2 children. Beds : Double bed and a sofa bed. The delicious spirit that fills dishes made using fresh, seasonal products from local markets is in perfect harmony with the site. Local fish garnished with vegetables cooked following the Nice tradition, which is at the crossroads of French and Italian influences, will most certainly delight you. 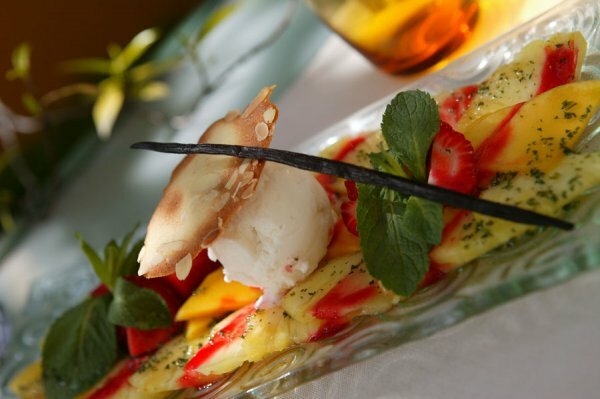 The hotel’s lemon pie is made from the fruit of the lemon trees shading the terrace. 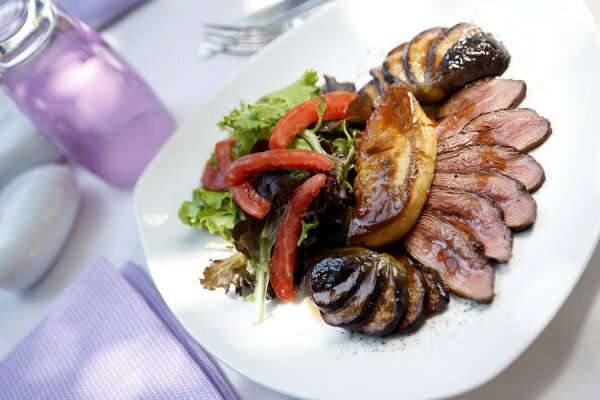 The menu is continuously updated to fully satisfy a faithful clientele. 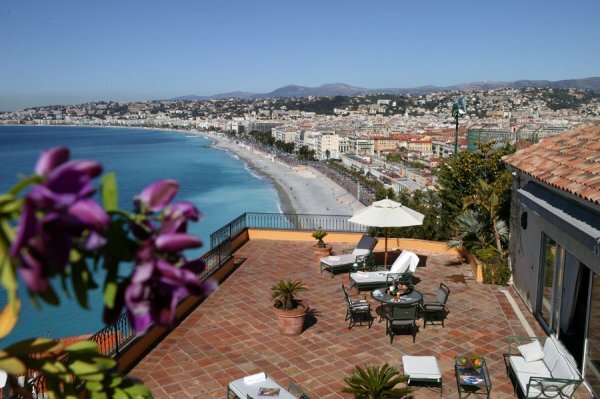 With service on the terrace from February to November, it is a highly prized setting in Nice for lunch and dinner. The staff cultivates elegant discretion and impeccable service. Here, you’ll feel at home in your dealings with others. 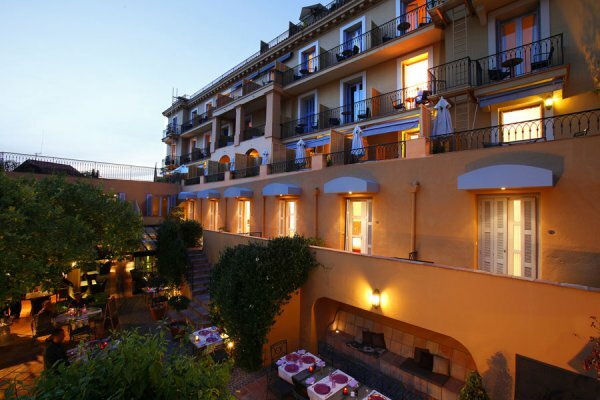 The hotel teams are loyal to the establishment and know their clients, many of whom return frequently.